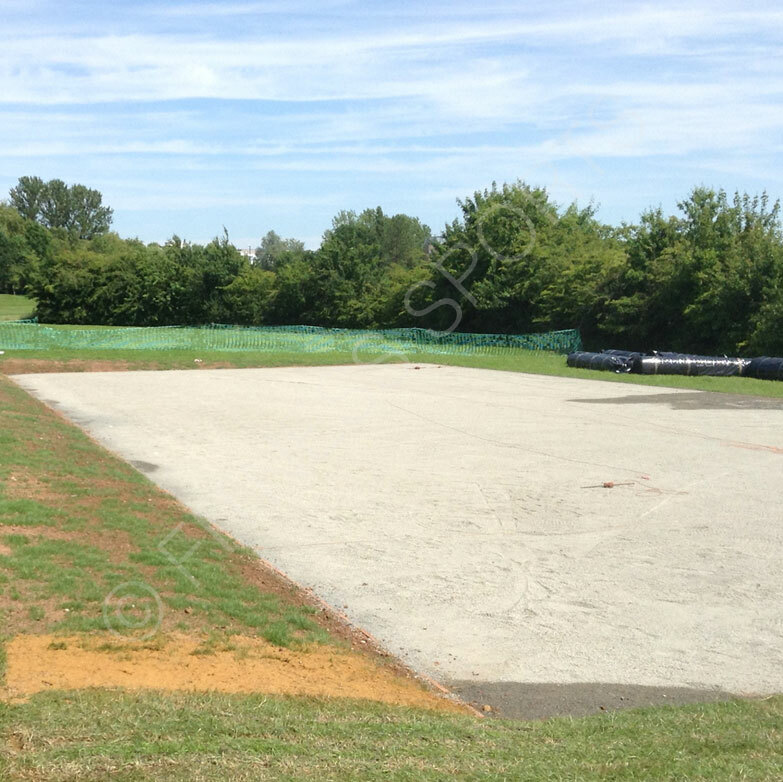 Professional triple lane cricket practice area and pitch for Warwick University. 3x full length (overall surfaced area of 30.00 x 12.00m). Match specification artificial cricket pitch system with a dynamic aggregate base and groundworks, incorporating a full sub surface 300m (Sqm) excavation & three 3.6m tall x 18m long socketed cricket cage batting bays for its on site cricket practice and match grounds. We provide a national sports equipment installation service. We offer IOSH & CHAS certified services for local authorities, schools, universities, cricket clubs, public sports centres & private residences. Multi and single lane cages. Additions and extensions. 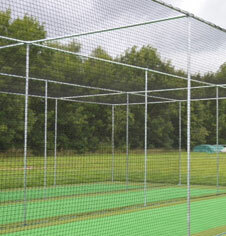 Bespoke batting enclosure design and installation. Mobile wheeled cricket cages. Indoor and outdoor cricket areas. We offer a nationwide artificial cricket pitch design and installation service for county clubs, schools and univiersities and private residences. 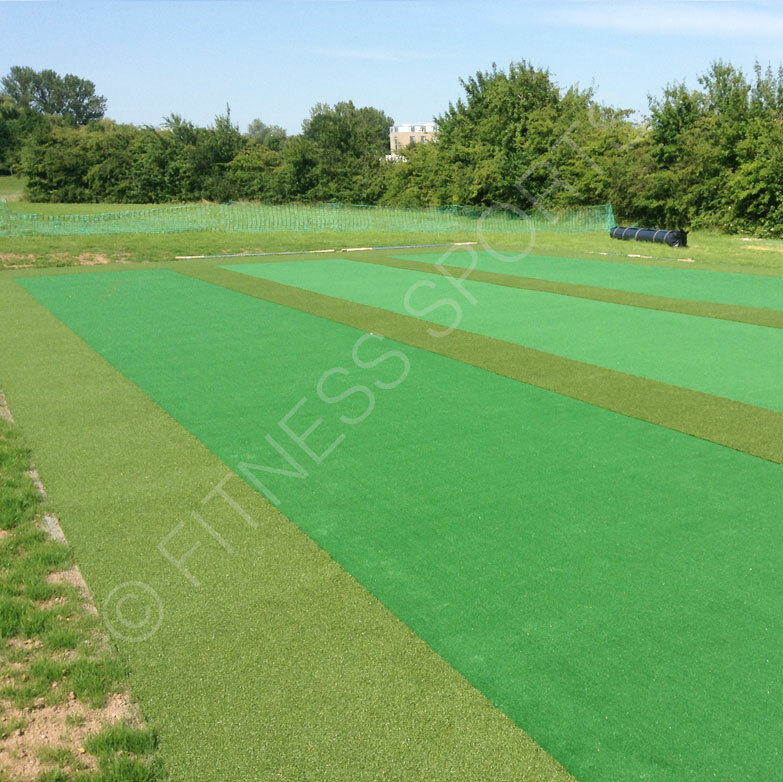 Offering a series of quality artificial cricket surfaces to suit all grades of play. Municipal IBC practice pitches. Pro match specification Wilton & Professional woven non turf pitches. Please call for more information and pricing.